With a network of professionals in several countries, US Media helps their clients manage, develop, launch, acquire and sell media businesses around the world. 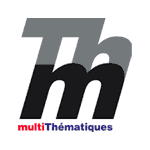 US Media provides consultancy services or outsourced management to companies large and small. 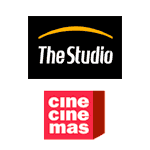 Move your cursor over a logo to see how US Media helped that company successfully achieve its business objectives. There is tough competition in the market for pre-school children’s channels. bebeTV contacted US in late 2008 after some platforms had already committed to competing products. US Media got them agents in the Far East and rest of Europe, and managed to get them launched on several platforms with more to come. Next step: mobile and VoD revenues for their services in Europe. 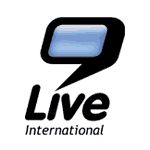 US successfully internationalized the Call TV product 9Live. We closed about 60 contracts with top TV channels and telecommunications companies covering 50 countries from 2006-2009, making 9Live International one of the top three in their business. 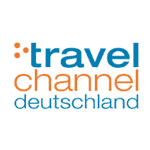 TravelChannel decided to enter the German-speaking market in 2008. 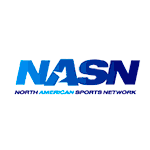 US Media helped them launch both VoD and linear channel services on several platforms in 2009 and 2010. 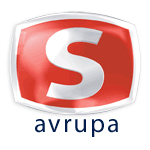 US Media branched out into foreign-language channel distribution in late 2009 with the addition of this top 5 Turkish-language channel “Samanyolu TV Avrupa” and its sister channels “Yumurcak” for children and “Samanyolu Haber” which is a 24-hour news channel. 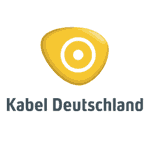 The former CEO asked US to consult Kabel Deutschland on content issues in 2003 prior to their digital channel package launch in 2004. 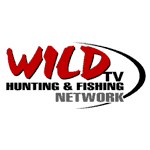 This niche channel for outdoorsmen was not operating profitably in Germany. 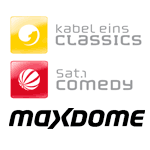 After recommending several alternatives, the shareholders asked US to stop the channel’s operations in Germany in 2001. Founding GLTV shareholders asked US to help organize their music channel’s launch and distribution in Germany in 2005. US managed their team of 150 employees for a 6-month period in 2002-2003. Canal+ had offices in Stockholm, Oslo, Copenhagen and Helsinki and annual revenues of about € 150 million. 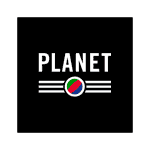 US fully managed this documentary channel in Poland and Germany for 4 years and found an investor to buy it in 2005 when the original shareholders wanted to sell. US stayed on for a few months with the new owners to insure a smooth transition. 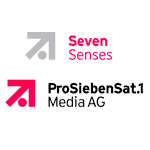 US Media advises them on new product launches, distribution and platform issues in the German-speaking territories. 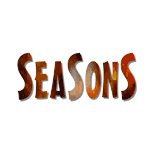 2 channels managed by US in 7 European countries in the Nordic and BeNeLux regions in 2002-2003. A German holding company for 6 other channel corporations, US managed it for 4 years and liquidated or sold its major assets when the shareholders decided to exit the German market. 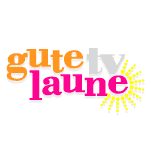 US helped them launch this VoD portal and the 2 channels in Germany in 2006. It was mostly project organization and marketing work. This Canadian company asked US for help in getting them a European broadcasting license in 2009. 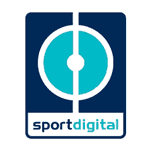 SportDigital contacted US to help get them some carriage deals where they were not already carried. The CEO retained US to consult to these companies in 2005 and 2006 on Pay TV issues.